Jay offers extensive international development experience in food and water security research and capacity development including agricultural extension systems development, on-farm innovation and farmer adoption of best management practices. With a background in consulting, research, training and capacity building in government and private sectors, Jay has worked extensively across Africa, the Middle East, Asia and Pacific regions. 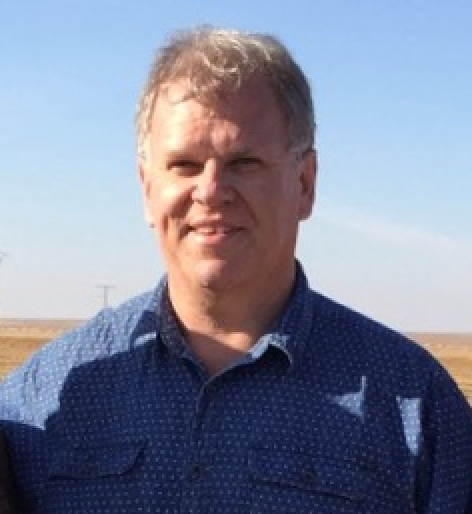 Jay in particular enjoys hosting Australian based study tours for international agricultural professionals wishing to learn more about our on-farm irrigation and water management practices. In addition to operating his own consulting business ‘International Agriculture for Development (iafd.org), Jay has several academic appointments as Adjunct Senior Fellow with the Centre for Global Food and Resources at the University of Adelaide and Visiting Professor at the Udayana University, Bali, Indonesia.